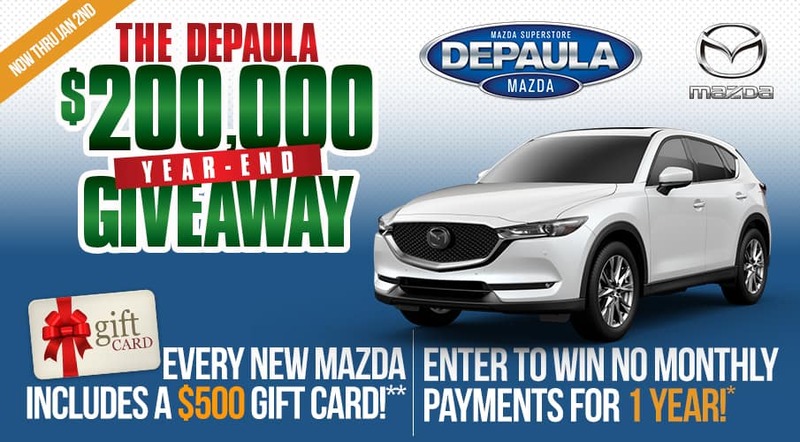 Every New Mazda Includes a $500** Gift Card! Or just stop in and ENTER TO WIN $4,800†† NO PURCHASE NECESSARY! Fill out the form so we can start helping you out today. 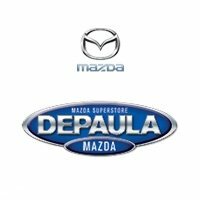 Our highly trained and experienced staff is waiting to hear from you.